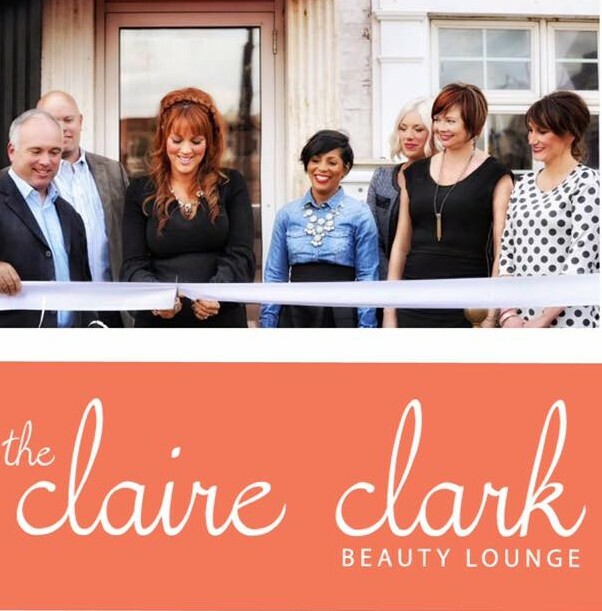 Join the Claire Clark Beauty Lounge in celebrating 1 Year in business!! This fun-filled open house will include wine, hors d’oeuvres, salon and spa specials, botox, and boutique SALE!! Salon and spa specials include $5 eyebrow arches , $10 off full set of eyelash extensions when booked that evening, $100 off hot fusion hair extensions or $50 off Brazilian Blowout when booked that evening:) Nicole Ingersol NP will be taking appointments for Botox and Juvederm between 3-6pm!! Call ahead to reserve your spot. All boutique items will be Buy One, Get One 30% off!! Hope to see you all there. Happy First Friday of November! This month will Light Up the Night Downtown with a bonfire in the 3rd Street Courtyard! Enjoy jam sessions or take part by bringing your instrument! Munch on hot dogs, s’mores, and soft drinks for just $1 each! 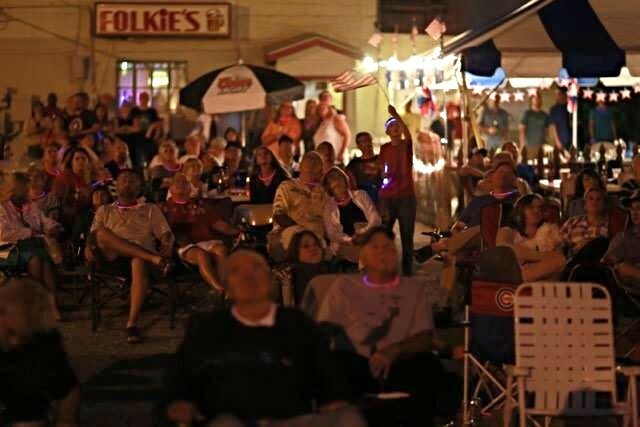 Event opens at 6 p.m. and concludes at 9 p.m.
Let’s do lunch at Folkie’s Tavern at 117 S Branson Street! Free Food & Fabulous Prizes! Tell us about it by emailing director@mainstreetmarion.com.